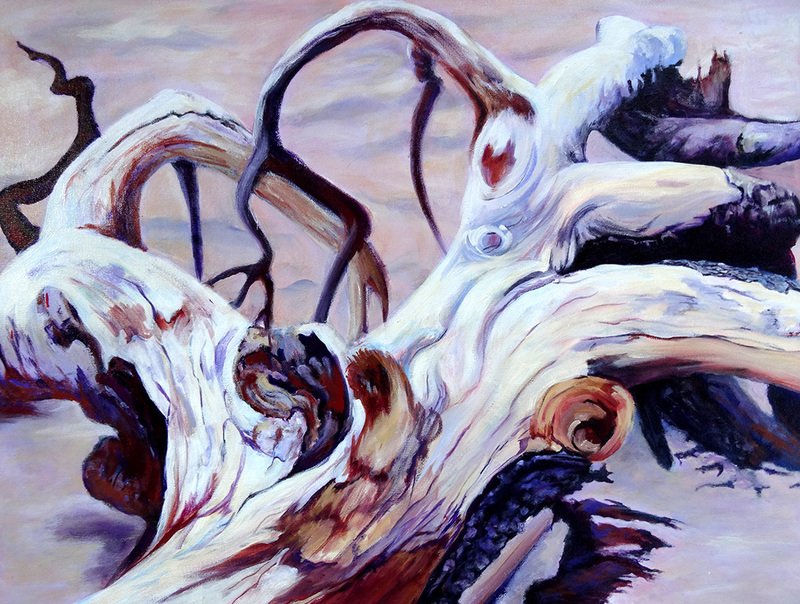 Sue creates paintings based on observations of her environment both physical and emotional. Her explorations are realistic, experimental and abstract. For her art is a transformative process as well as a celebration.